Mark Zuckerberg Breaks Silence on Facebook Scandal. Now What? 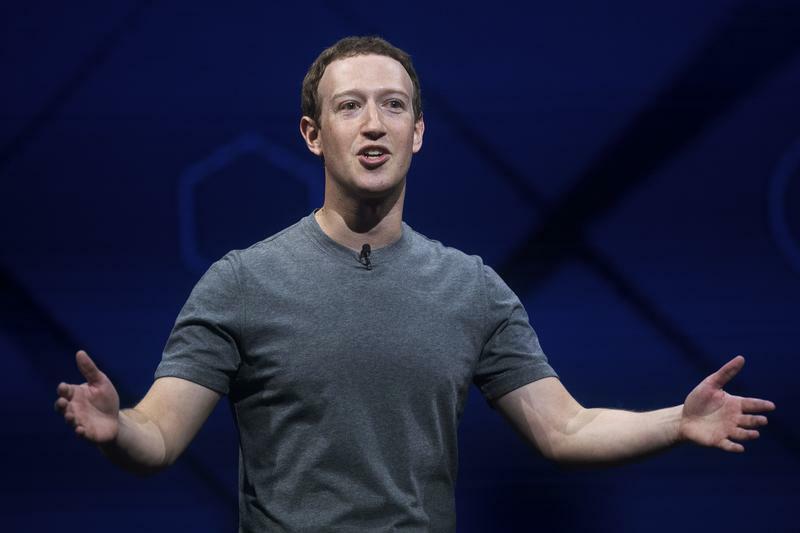 In this April 18, 2017 file photo, Facebook CEO Mark Zuckerberg speaks at his company's annual F8 developer conference in San Jose, Calif.